Steve is an atmospheric phenomenon recently spotted by aurora watchers. 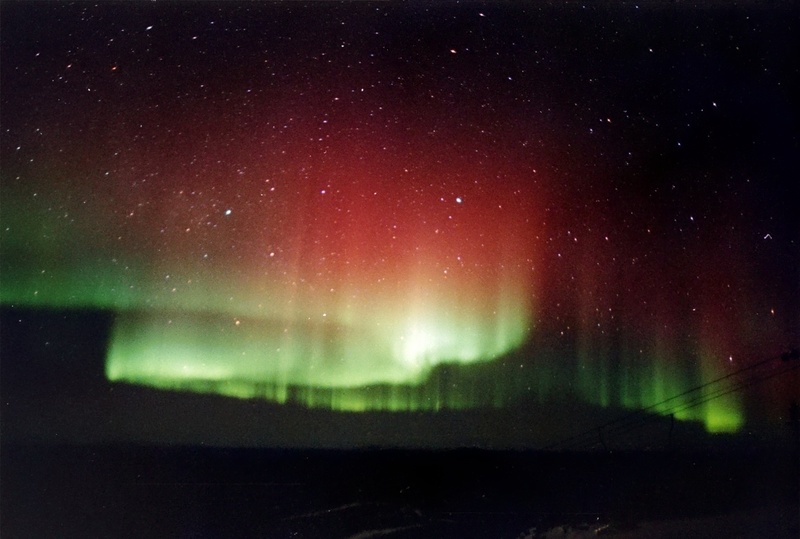 The group of Borealis enthusiasts, known as the Alberta Aurora Chasers, were recently combing through old photos of their favorite light phenomenon when they came across a few images of something they had not noticed before. Several of their photos had a bright purple streak that had not yet been identified. They have chosen to call this new phenomenon “Steve”. The AAC is a Facebook page that attracts membership interested in the night sky, especially the Aurora Borealis. They take photographs of an atmospheric phenomenon and share them on the page. Many of the photos are viewed by experts in the field, who also share the amateur’s passion. One of those experts is Eric Donovan from the University of Calgary. While looking through the photos one evening, Donovan discovered the strange arc of purple light. He had not noticed it before in pictures. It reappeared in several other photographs taken by the group. The AAC had been referring to the atmospheric phenomenon as a “Proton Arc”. Donovan was not so sure, and in order to confirm his suspicions, he was able to use the European Space Agency’s Swarm satellites. This is a trio of devices in orbit that examine Earth’s magnetic field. He discovered that the event is due to a sudden change in temperature far above the Earth’s surface, almost 3000 degrees Centigrade. This causes the gasses in the air beneath it to travel at speeds close to six kilometers per second, as opposed to the ten meters per second of the surrounding gasses. It also creates the purple streak, which Swarm has recorded several times since then. This is according to Professor Donovan, who stated that, together with his team, he would continue studying Steve and even try to release a paper on it. The name of the phenomenon was chosen by the Facebook group, mostly as a joke. They would refer to “Hey, there’s Steve.” whenever they saw the event in a photo. This is a reference to the movie “Over the Hedge”. One even went so far as to develop an acronym, “Sudden Thermal Emission from Velocity Enhancements”.